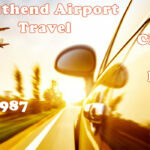 Luton Airport, is the premier London airport located north of London that southendairporttravel.co.uk work with. Over 60 million passengers every year come through Luton Airport, with most visitors commuting from more than 150 destinations world-wide. 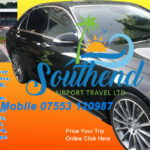 Southend Airport Travel are located only a 70 minute drive from Luton Airport, perfect for those people needing to travel to Essex, including Southend, Basildon, Chelmsford, Colchester, Stansted airport & the surrounding villages. 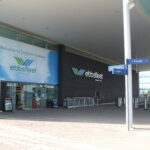 We offer a Meet & Greet service at Luton, meeting you with a name board inside the terminal plus 60 minutes waiting time, all at a cost of only an extra £10. Welcome to Scott’s Executive Cars, where we pride ourselves on delivering a fantastic personal chauffeur service to all our clients, whether it’s wedding car, luxury business travel or a special day out for the family. 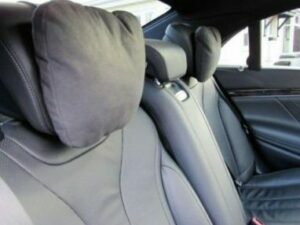 Business Travel Travel in luxury and style, peace and quiet where you can work on the way as our experienced chauffeurs make sure that you get to your destination refreshed and ready to work. 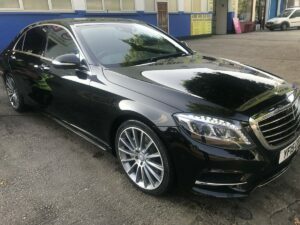 Leisure Travel Travel in luxury and style, peace and quiet where you can work on the way as our experienced chauffeur make sure that you get to your destination refreshed and ready to work.